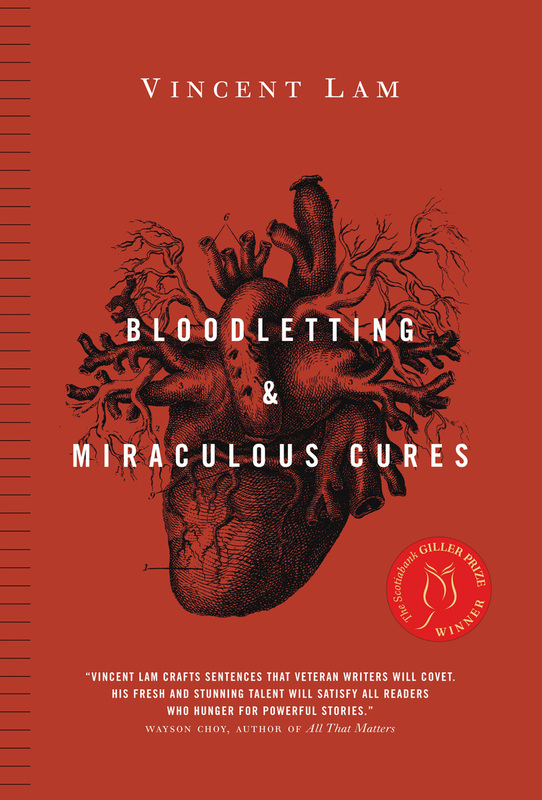 The Basics: Bloodletting and Miraculous Cures, Vincent Lam, 2005, 353 pages, paperback, winner of the Giller prize. How I found it: My mom read it for her book club and when I arrived to stay with her I found it waiting on my bedside table. What's it about? : This is a collection of short stories about becoming and being a doctor. It is also about relationships evolving over time, coming of age, and related themes. Lam also tackles the stereotyped issue of Asian immigrant parents and their expectations for their children and the SARS epidemic in Toronto. Did I like it? : Despite the gross-out factor (for me) of all the medical stuff, I really liked this book. The short stories all involve the same set of characters, and over time, I came to identify with most of them. Since all of the stories were interrelated, the book did read a bit like a novel, and as a result, I was eager to see what happened to each of the characters so I read it quite fast. Will you like it? : This book has had a lot of critical acclaim, and rightly so. It is well written, has compelling stories and characters, and provides insight into something most of us don't know too much about - what it is really like to be a doctor. I was surprised with how much I liked it, as I had thought it wouldn't be my 'thing'. But don't take my word for it: The usual collection of professional reviews and reader reviews from Amazon, one from Toronto's NOW Magazine, a review from the online January Magazine, one from the blog The Library Ladder, and the author's official website.